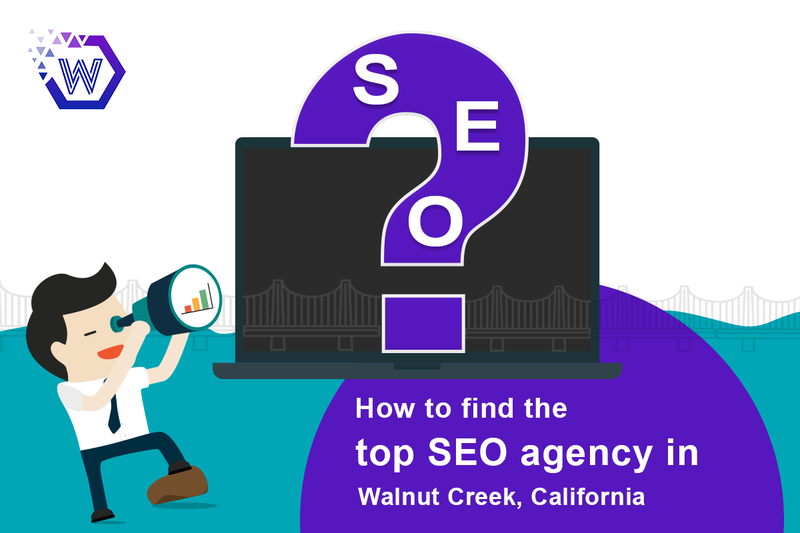 Knowing your customers’ searching intent is really important if you want get on the top of search results, especially through your local SEO and marketing! 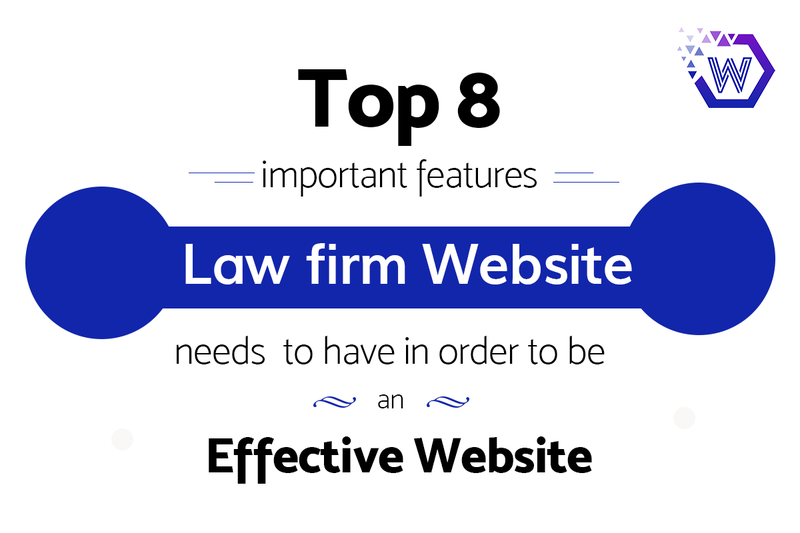 Think of you as a customer, would you visit your website? Would you find enthralling reasons to be influenced by your brand online? Would you be spellbound to purchase something? If no, you must scroll down to see how important is knowing your customers’ behavior, before you spend a whole lot of dollars advertising across web, TV, radio, and print media! 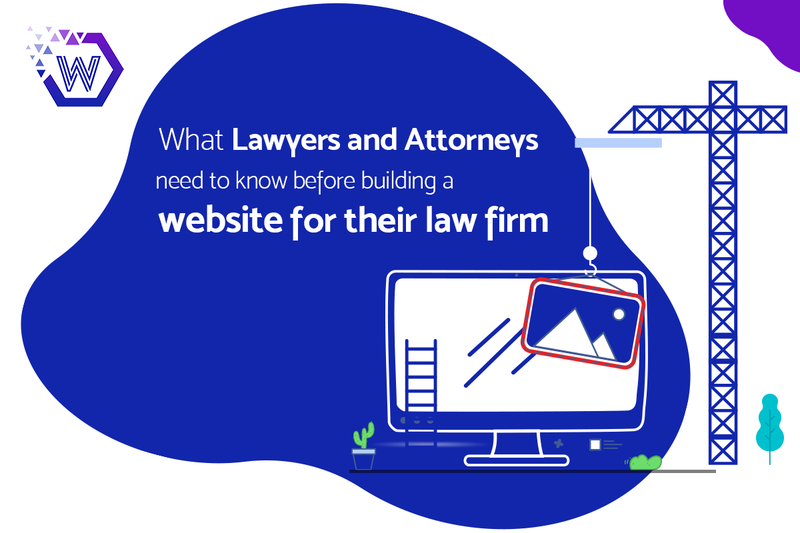 It’s not just about enticing people with alluring ads, but it is to attract, persuade, and retain your customers by understanding what exactly they’re expecting from you and your website. It becomes even more important when you invest in pay-per-click advertisements, you need to know, ‘how your prospective consumers think and feel about various alternatives they see when they find your ad’ and ‘do they have a reason to select your brand among others’. Recent researches and surveys confirm that consumers are now more envisioned to search online for local info. Believe me, you just need to run your ads and make your marketing strategy with this in mind and it’s definitely going to work for you! Well, why people are looking out for more local businesses might be for distinctive reasons – maybe they want to save their time for finding a good nearby store, maybe they’re searching for some particular service or product that might not be that common to get from every store or outlet, and the list goes on. Let’s move ahead to understand your customer’s psychology that’s for sure going to take you a long way in your local marketing! 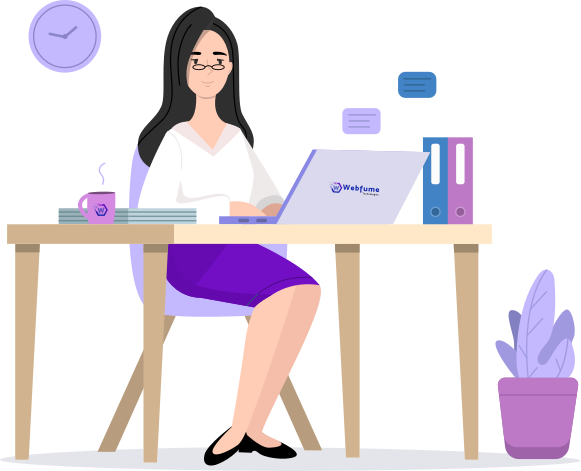 Online searching has become more intent-based and conversational with voice search applications, and this has clearly aided to the rise of ‘Near Me’ Google searches. Try to be as specific as possible, the results are narrower for voice searches! 60% of American adults use smartphones and tablets to search for products and service information from local businesses. Be sure, you provide precise information in your ads as well as on your website. It is really important for you to be among the sellers of 78% of offline purchases based on local mobile searches because your customers expect the results to be highly relevant and specific to their queries. You seriously need to optimize your online presence for voice search to appear for more voice search results! Make sure, all your contact information is correct! 2. 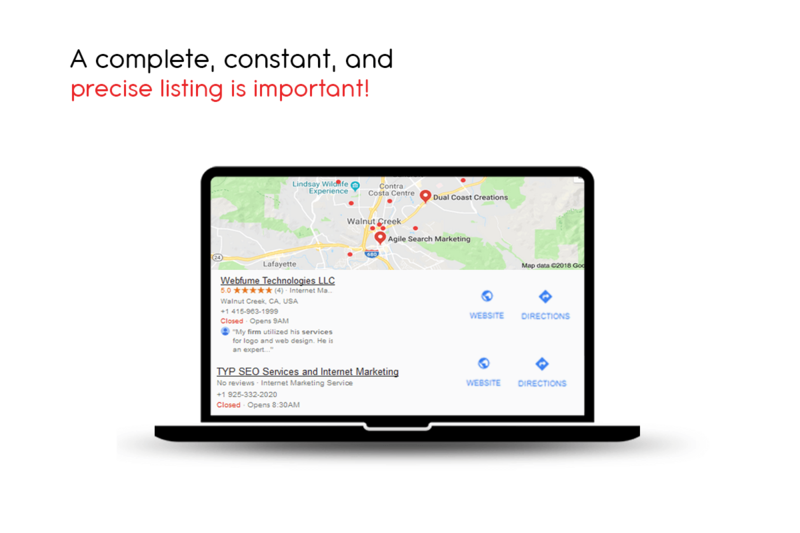 A complete, constant, and precise listing is important! Well, you really need to double check your listings to be accurate and complete if you want to target the local search queries! 71% of people confirm a business’s location before visiting it for the first time, while 68% of searchers use ‘Get Directions’ and ‘Click to Call’ in an ad on mobile. Be sure, you don’t forget to mention not just your core services, but every little service (say, add-on services) or amenity that your business offers! You can do this either manually or by using a marketing or a business listing tool. 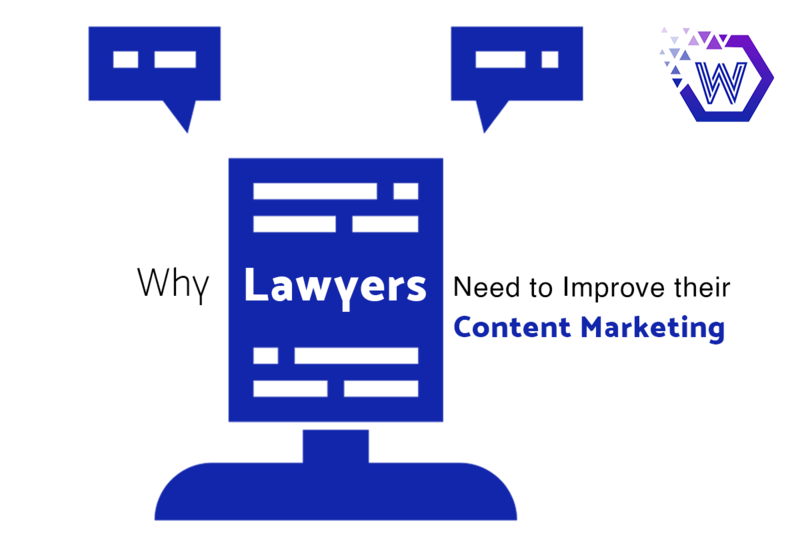 You must understand how people are making personal search queries. These personal queries are more conversational, just like you’re asking something to your friend, say, “Where should I get my face cleanup done?” or “Restaurants near me”. 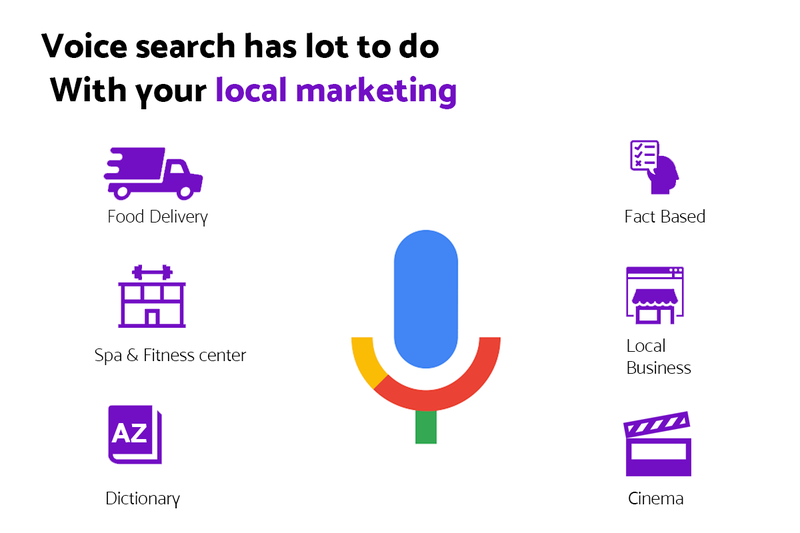 46% of all Google searches are local, out of which 78% result in a phone call. Here lies your chance to get more leads! 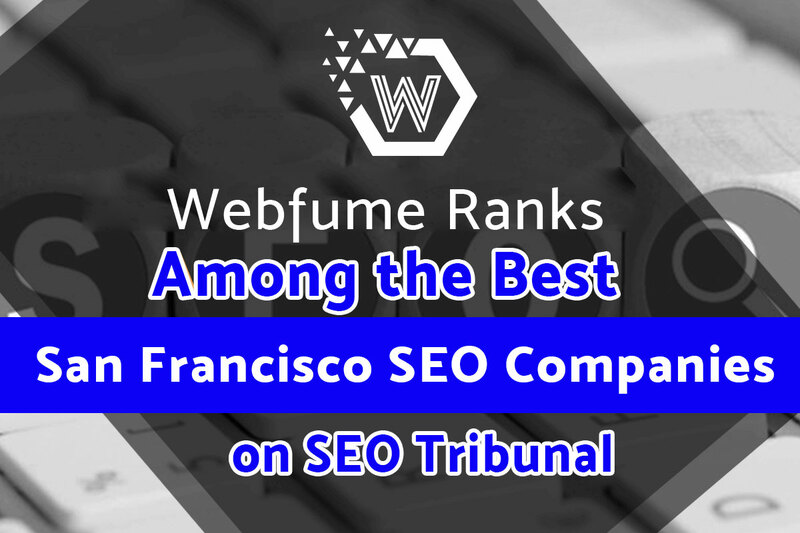 Practically, what you need to do is think of such generic searches that you can relate with your local business and rebuild your keyword strategies to get a strong hit in the voice searches! Rethink your ad campaigns and optimize your website to incorporate such keywords to appear on such searches. 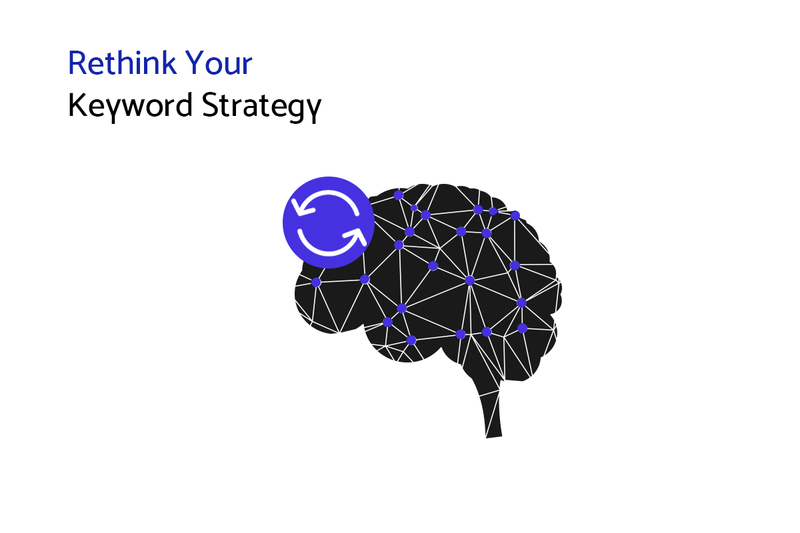 So, you’re thinking how can you expand your keyword research? Here are some tips to get you started! Tip 1: Start with your long-tail keywords that have a conversational phrasing. When you set them to a comprehensive match with popular searches, you find a highly improved search volume. Tip 2: Add these keywords to the structured data markup so you can track the search volume for the keywords that relate to personal search queries. Based on these search volume records, you can pick on the right time to target such keywords. Tip 3: You can now move on to creating meaningful and relevant content that would help your customers find you on the top of related conversational queries. Recreating conversational keyword-driven content makes it hassle-free to engage with your target audience. Try on these tips and for sure you’re going to get amazed with your local marketing, I bet! 80% of Google searches incorporate the word- ‘best’. You can do a search for a generic long-tail keyword, like, ‘best restaurants near me’ and what you’re going to find is- the top three reviewed local restaurants around you with their locations and basic information in a segregated box on the search result page. This box is Google local three pack. Google doesn’t just pick up any three random restaurants to show up in this space, it rather sorts it out with the ones with the best star-ratings. 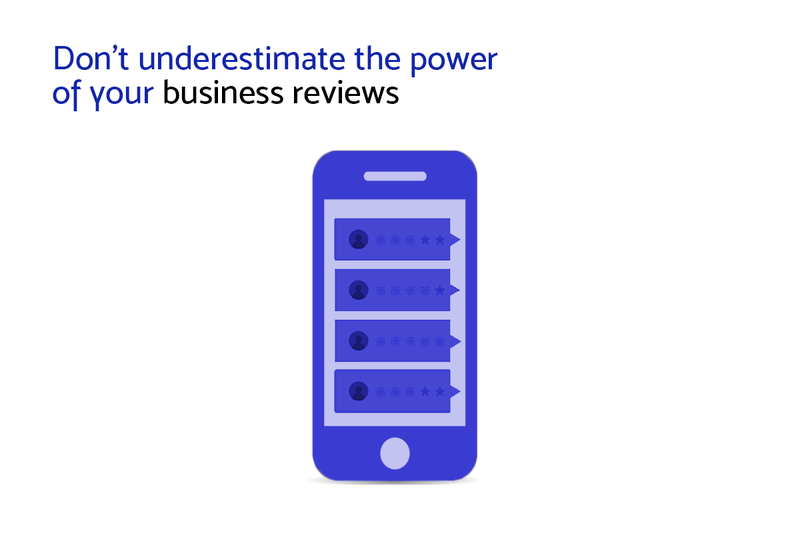 So, by now, I hope you know how significant your online business’s reviews are! Influence your customers to leave reviews, these are the major aspect that can elevate your online presence to the local three pack! 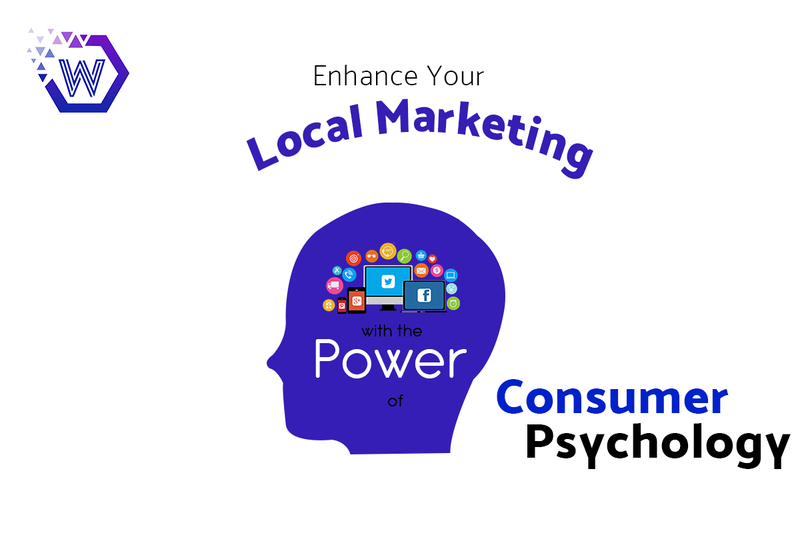 I’ve really tried to wrap up all the important traits for how you can understand your consumers’ insights to beat the cutting-edge competition in the local market by restrategizing and upgrading your local marketing. 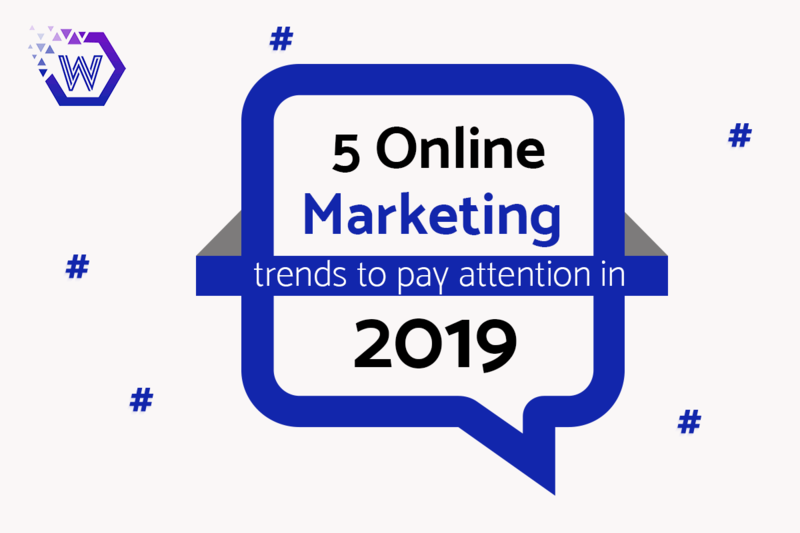 Well, you have to keep up your marketing strategies and SEO efforts in accordance with the changing market trends, influenced by technology transformations! Stay updated, stay on the top!